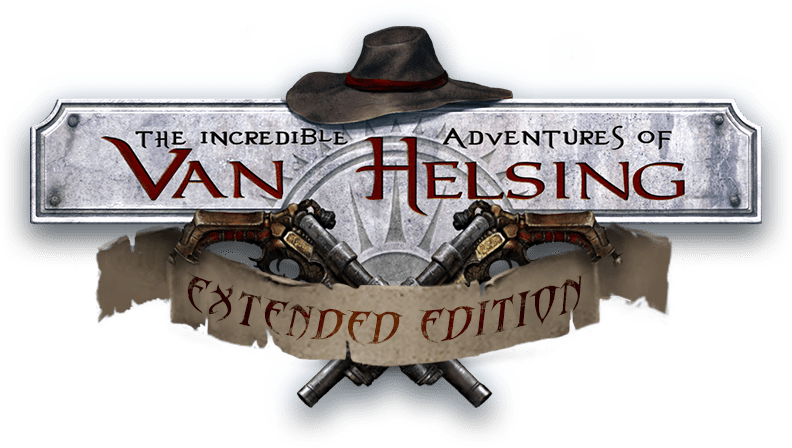 There is now an incredible amount of The Incredible Adventures of Van Helsings out there on several platforms, but we sort of skipped this one (Van Helsing II Extended Edition was available on Xbox One, but not the first? Prepostorous!). Now it's time to make things right, tidy up the facts of the matter and hunt monsters in a proper, chronologically sound way. Preferably with a fashionable hat on. The Xbox One version of the The Incredible Adventures of Van Helsing: Extended Edition now bundles together the base game with all of its DLCs and character classes, in a neat complete package. Since its initial release, many patches were added to the game as well, so for any newcomers, this is the definite way to experience the first game in the series on Xbox One. So if you haven't picked up this witty Action-RPG, now is the time to delve into the horrors and delights of Borgovia with the legendary monster hunter Van Helsing and his ghost companion Lady Katarina. The game is available now on the Xbox Store for $19.99. If you have any questions or feedback, please write to [email protected], otherwise make sure, make absolutely, positively sure that you stop the evil Fulmigati.